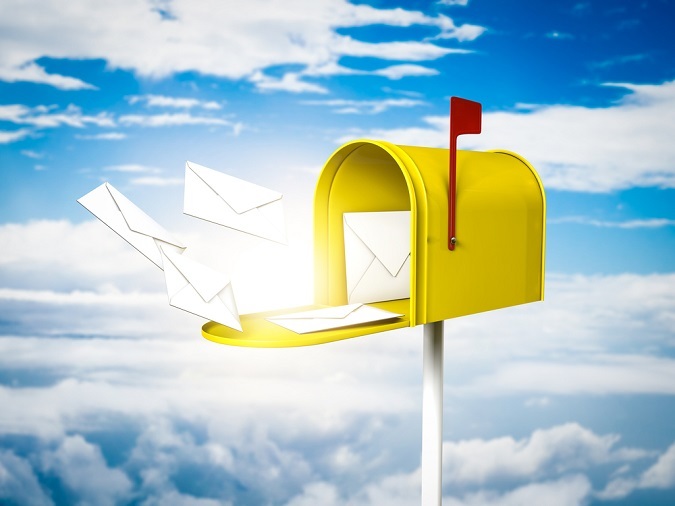 Before you abandon direct mail as a relic of the past, see why smart marketers keep using it. Regular mail remains an important part of society. It’s an obvious but important point – regular mail is still important. Think about it. How often do you check your mailbox? There’s a good chance you do it every single day, Monday through Saturday. And what happens after you check the mail? You look through it, of course. You probably give each item at least a moment of your attention. You may throw some items out immediately, but there’s a good chance you don’t toss everything right away. Some items probably get left on a counter in your house somewhere, waiting to be seen again, possibly by someone else in your household. Many Digital Ads Are Ignored – Or Blocked. While direct mail generally receives some attention, the same cannot always be said of digital ads. Although people tend to check their emails often, marketing emails may be ignored or – if they get filtered into the junk file – never seen at all. Many internet users have trained themselves to ignore the ads they see on each web page, and some even use ad blocking programs. According to a survey from the Interactive Advertising Bureau, 26 percent of desktop users and 15 percent of mobile users use ad blocking programs. This doesn’t mean that marketers shouldn’t use digital advertising. It just means that marketers should consider other options as well, including older, more traditional options like direct mail. While many people may have negative feelings about online ads – especially pop-ups – many people are fond of mail. Something about the physical nature of direct mail commands attention. According to a report from the American Catalog Mailers Association, neuromarketing research from the U.S. Postal Service and the Center for Neural Decision Making at Temple University’s Fox School of Business found that, compared to digital ads, people spend more time with physical ads, have a stronger emotional response and remember them better. Direct Mail Offers a Good ROI. Because people take direct mail seriously, it’s not surprising that the ROI for direct mail is good. Even among younger generations who are known for spending massive amounts of time online, the response rate for direct mail is excellent. According to the American Catalog Mailers Association, 87 percent of Millennials like receiving direct mail, 77 percent pay attention to direct mail advertising and 57 percent have made purchases based on direct mail offers. Clearly, direct mail is not dead. In fact, here at Inbound Insurance Marketing, we’ve had a lot of success with using direct mail (postcard or letter) to promote an offer (such as an eBook) that recipients can redeem by visiting a landing page. This strategy combines direct mail with digital tactics to produce measurable results. Contact us is you’d like to learn more. Learn more about insurance marketing strategies.